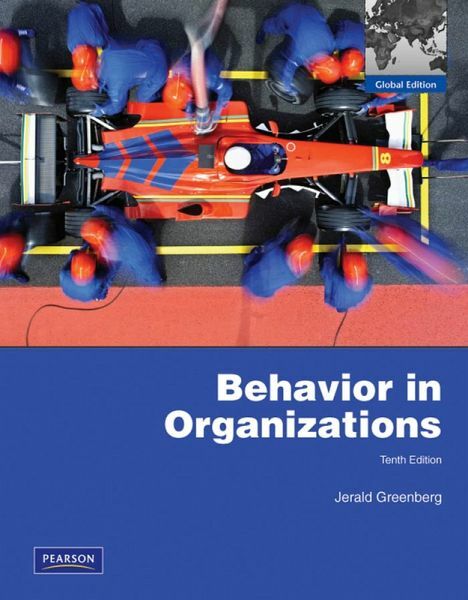 For one-semester, undergraduate and graduate level courses in Organizational Behavior. Unique and current insight on the everyday processes and phenomena of OB. 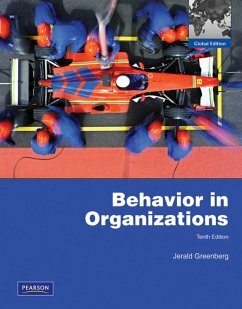 Behavior in Organizations shows students the real world of OB through its blend of cutting-edge research and practical applications. This text then challenges students to take theory one step further by having them put the concepts into action.The many changes in the tenth edition reflect the authors never-ending mission to present a balance between knowledge and application, while including coverage on the latest advances in the field.